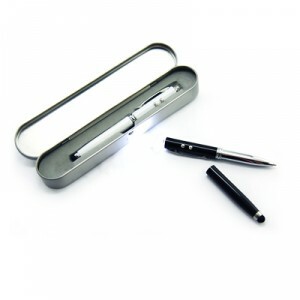 Pen gift sets make perfect corporate gifts, they can be a pen and pencil set, pen and name card case set, pen and keychain set, etc. 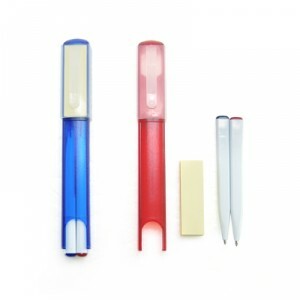 1.0mm refill & ink i..
40sheets. 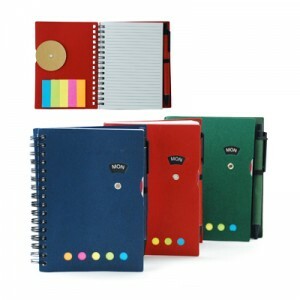 With Memo Pad and pen. 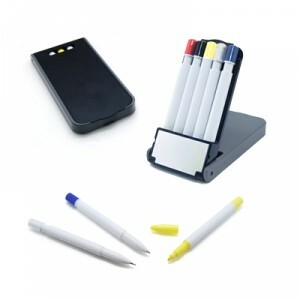 ..
With sticky note pad. 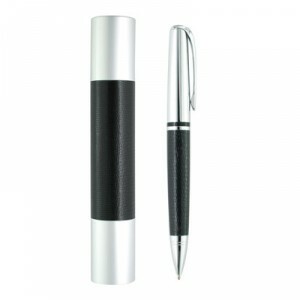 Together with..
Switch between black ink pen, stylu.. 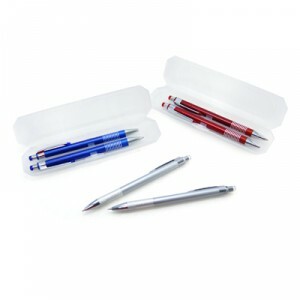 Plastic Ball Pen Set Include 3 p.. 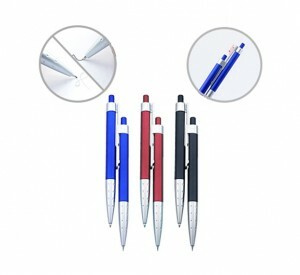 Consists of 1pc mechanical pencil a..
Executive Ball Pen. Come with Pe..